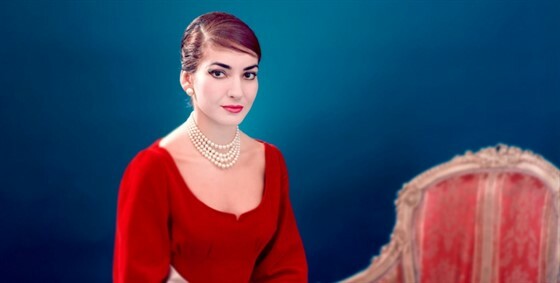 From first time director Tom Volf, MARIA BY CALLAS is the definitive doc on the life and work of the Greek-American opera singer. Volf has spent nearly five years working on the film, which features never before seen or heard footage and performances of Callas. "The movie is to Callas what last year’s JANE was to Jane Goodall: A documentary that revitalizes history through primary sources, to illuminating, at times enthralling effect." - Ben Kengisberg. A New York Times Critic's Pick!